We work with a wide variety of farmers to help them to meet their objectives. 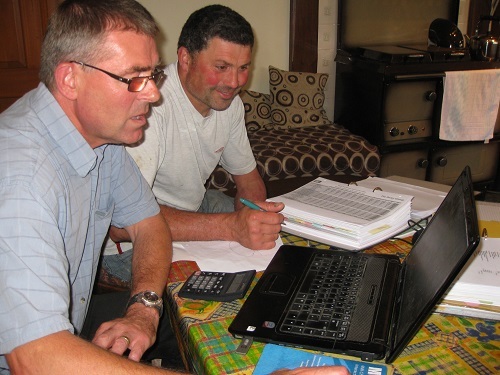 This often involves business strategy and planning ahead, but with many of our clients we provide specialist dairy consultancy to help improve herd performance. Go to What we do to see the full range of services we offer. 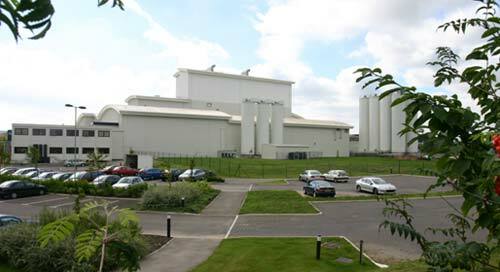 We provide consultancy services to a number of manufacturers. We also work with parlour manufacturers to provide commissioning tests for their new milking parlours.